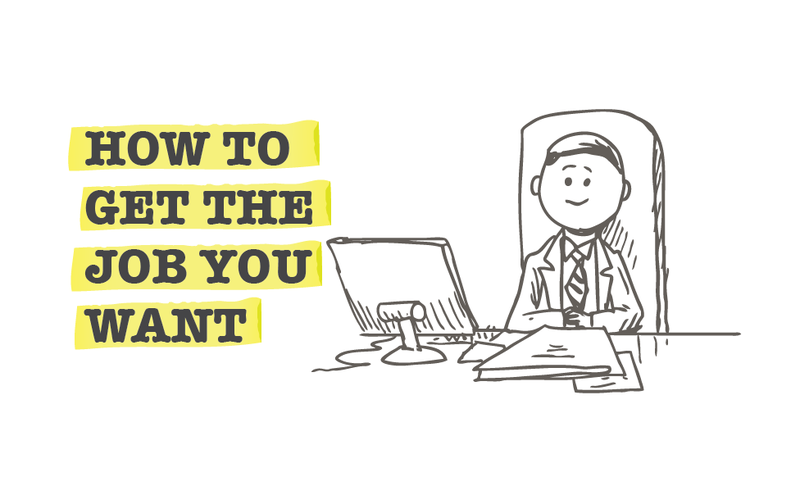 It probably goes without saying that there is no real shortage of advice out there on securing your dream job, not least on this particular website. A recent infographic from the folks at CashNetUSA suggests that your success or failure rests on two things. Do those two things well and your search is likely to be a success. Do them badly and you’ll be staying at Heartbreak Hotel.